As we customarily do in the Spring issue, we celebrate Asian American Heritage Month. The writers of Asian American ancestry and heritage in this issue are Mộng-Lan, Yan Lin, and Kyoko Uchida, all poets. Anne M. Drolet, our Reviews Editor, reviews a memoir by Hmong writer Kao Kalia Yang in her omnibus review article Paeans. And Vince Gotera reviews poetry books by Asian American poets Ed Bok Lee and Paisley Rekdal. We typically celebrate different heritage months and literary celebration months of the US in various issues. In our Winter issue (which covers January, February and March), we honor Black History Month (February) and Women’s History Month (March). In our Spring issue (April, May, and June), we celebrate National Poetry Month (April in the US and also in several other countries) and Asian American Heritage Month, celebrated in May in the US. In our third issue of each year, the Summer issue (July, August, and September) we honor Hispanic Heritage Month (celebrated from 15 September to 15 October). And in our final number of the volume year, the Fall issue, we honor Native American Heritage Month. These celebrations mean we publish works and review books by people of those different groups. The issues are never wholly devoted to these groups, however, since we strive to publish as many writers as we can, of whatever flavor. 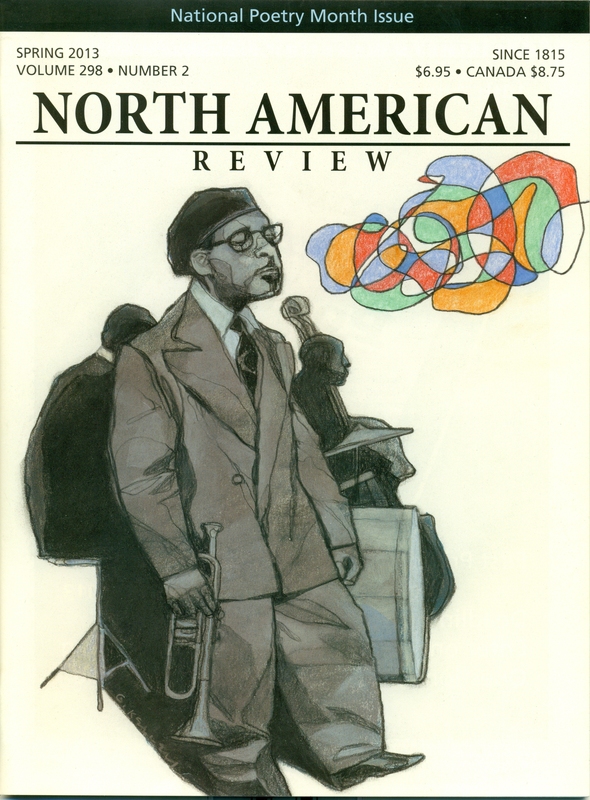 In the Spring issue, we also publish the first, second, and third place winners, alongside the honorable mentions and finalists of our James Hearst Poetry Prize. This year we are glad to publish also a poem by this year’s Hearst judge, H. L. Hix. His poem is in a poetic form called a glose.